As part of the third conduct of the now famous S3X TOUR or SOCCSKSARGEN EXperience Tour organized by fab brothers Bariles of Gensantos.Com and Orman Manansala of GandaEverSoMuch.Com and the SOX Bloggers, participants toured and visited some of the top tourism destinations in South Cotabato on its Day 3 last Sunday, September 4, 2011. Participants were treated to a sumptous breakfast of crispy-fried tilapia, durian shake, etc. prepared by staffs of Blue Haven Resort, one of the most visited resort in Banga, South Cotabato. 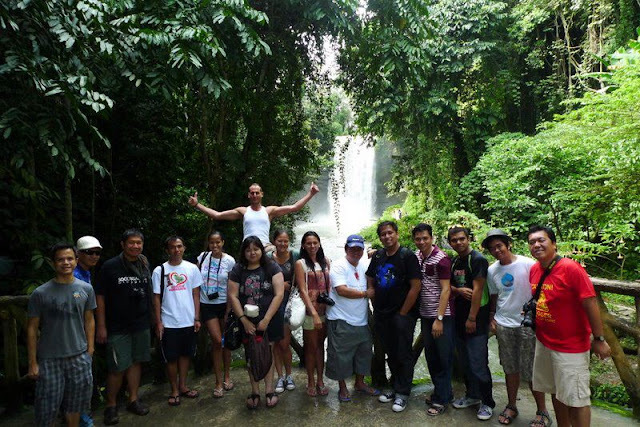 The group then proceeded to the summer capital of Southern Mindanao, the town of Lake Sebu where bloggers were brought to the famous Seven Falls and all of them experienced the thrilling ride of the Seven Falls Zipline, the highest zip in Southeast Asia. 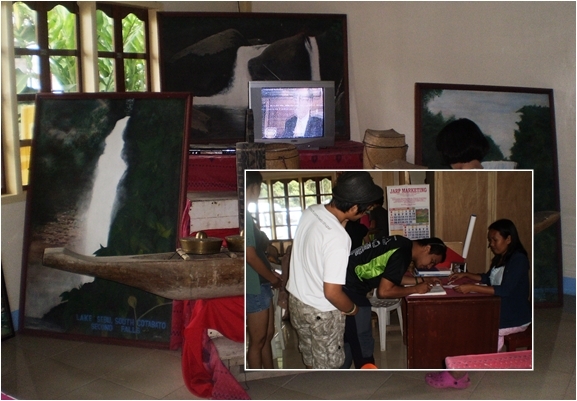 A quick visit at the municipal tourism office of Lake Sebu then followed, a short briefing by the tourism office's staffs, and had their names signed in the tourists log book. 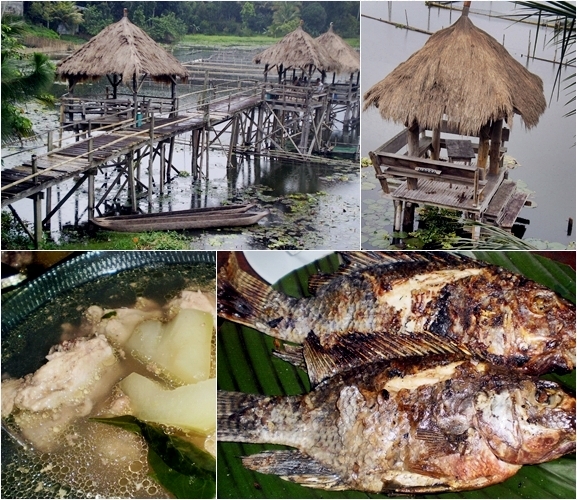 The participants of the S3X Tour Day 3 then visited the Lemobung Lodge or Tourism Lodge then proceeded to the nearby Mountain Log Resort, they were served with grilled tilapia and tinolang manok (native chicken stewed with green papaya) for lunch. 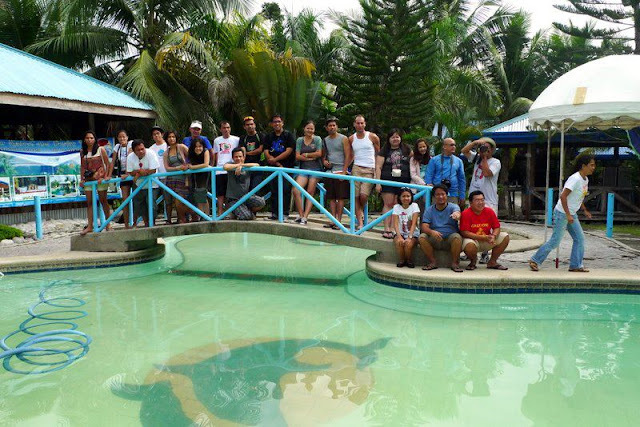 They then proceeded to Punta Isla Lake Resort to meet Lake Sebu Mayor Hon. 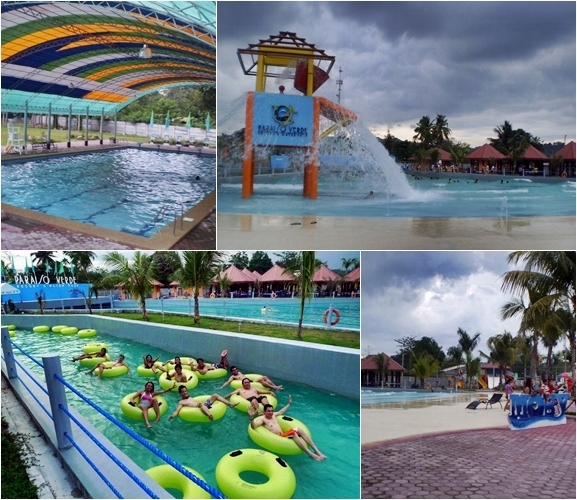 Antonio Fungan, Sr.
Then travelled back to Koronadal City to try South Cotabato's world-class resort - Paraiso Verde Resort and Water Park where all 25 S3X Tourists were accorded VIP treatment. A full merienda treat at the Magkono Function Room of Cinco Niñas Filipino Cuisine restaurant ended the third day of the SOCCSKSARGEN EXperience Tour 3 in South Cotabato.